Add Interest and Style to Your Building With Architectural Shutters. Our shutters come in a variety of colors and styles, adding beauty and function to any commercial building. If your business or client is in need of custom shutters, trust the experts at Armor Building Solutions to create a product that matches your budget and design. Whether you live in a hurricane-prone area or you’re looking for extra protection against burglary, our exterior shutters are built to last and made to withstand even the harshest weather conditions. You can depend on the dedication and commitment to satisfaction of our architectural shutter company. 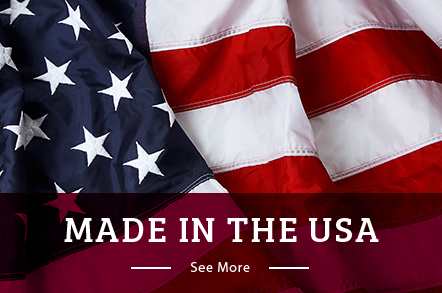 This is why we offer our customers the most superior products in the industry. From elegant raised panel shutters to our lowcountry style board & batten styles, our architectural shutter line can create the perfect look and style to accommodate virtually any style. Since 1996, we’ve worked to create customized solutions to the needs of our customers. We understand that functionality doesn’t have to come at the cost of style. With our lowcountry architectural shutters, you’ll receive a high-quality product that will enhance your exterior and work within your budget. When you work with Armor Building Solutions, you’re working with architectural shutter installers that know how to accommodate buildings with facades of all types. 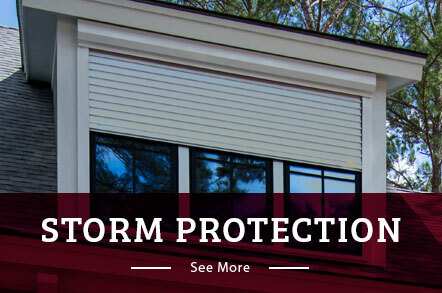 Not only will we help you craft the ideal shutters that fit your needs and budget, we’ll install them in as little time as possible so you can begin enjoying the storm protection that your business requires. We proudly serve Georgia and Bluffton, as well as Savannah, St Johns County, Charleston, Myrtle Beach, and the surrounding areas. Get started today by giving us a call or fill out our online form to request your free, no-obligation estimate.